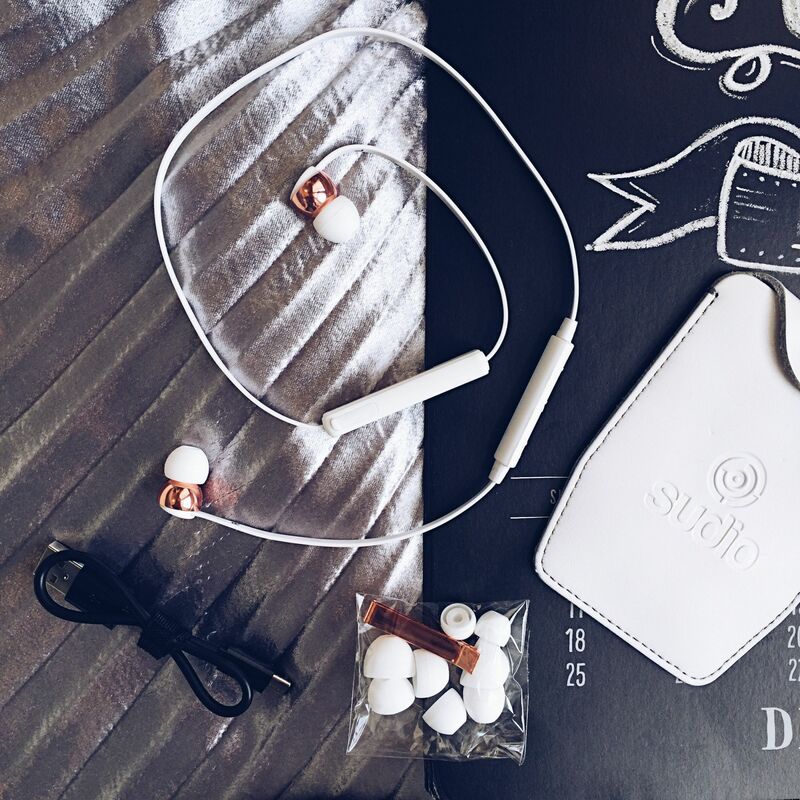 I received these designer earphones by SUDIO [Sweden] and must say that they’re pretty freaking awesome! firstly, how beautiful and chic do they look?! white and rose gold?! #winning ! secondly, they’re wireless (via bluetooth) so no more tangled wires or headphone jack inputs! 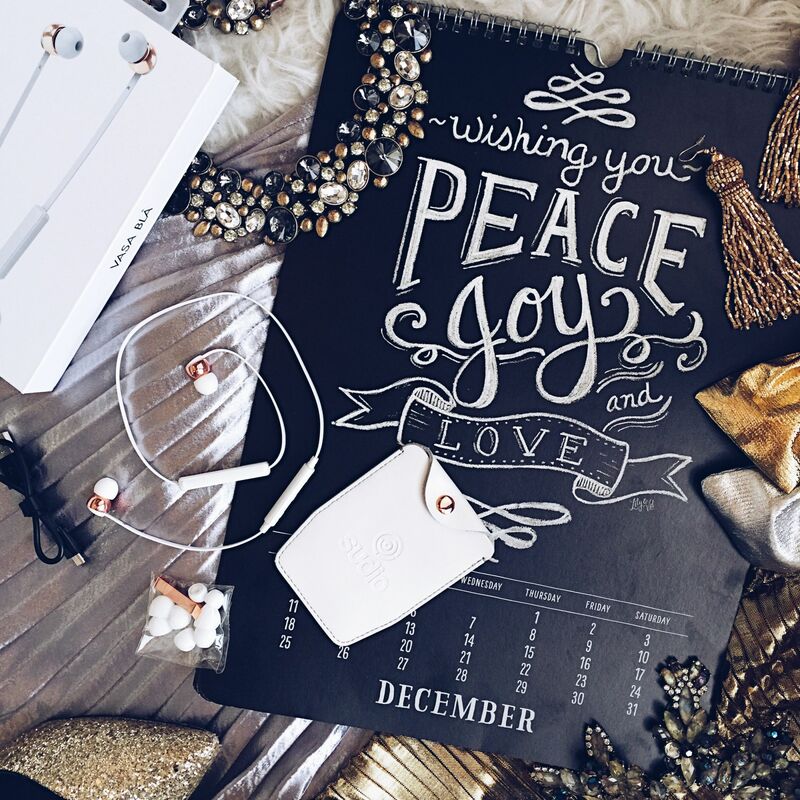 SUDIO “represents elegant products with studio quality sound and exquisite minimalistic design” and offer a range of headphones/earphones to suit your needs. 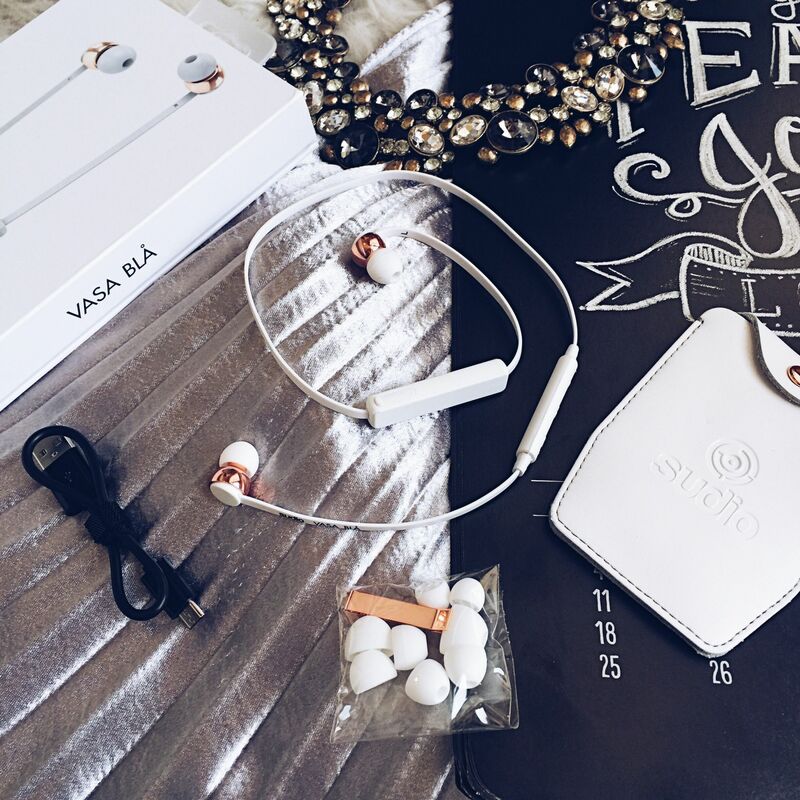 I received the SUDIO Vasa Blå which “features cutting edge Bluetooth 4.1 technology with multi-pairing capabilities. Vasa Blå boasts up to 8 hours of unlimited play-time with unique standby for up to 10 days, giving you the ultimate wireless freedom. With a carefully tuned driver and amplifier, the Vasa Blå delivers superior studio quality sound and noise isolation so you never miss a beat.” SUDIO’s products are known for their timeless design and stay-in-ear feature which allows you to wear the earphones as an accessory around the neck when you’re not using them. 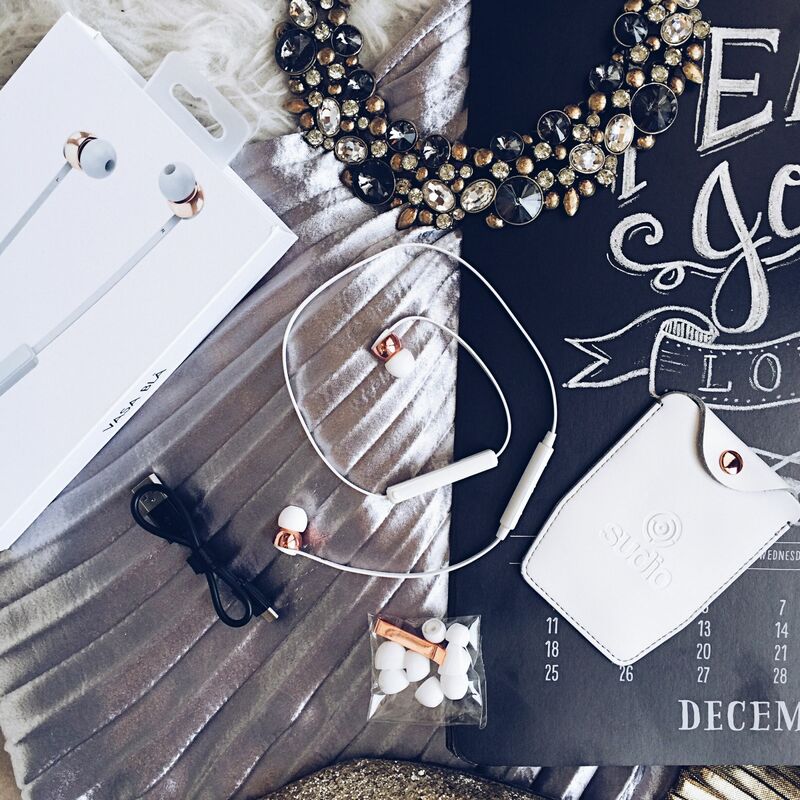 The packaging itself is super chic and the earphones come with 4pairs of buds to suit your preference alongside a cutesy leather pouch to use on the go, a metal clip, and charging cable. And incase the white and rose gold isn’t your thang, they also come in a few other colour combinations! 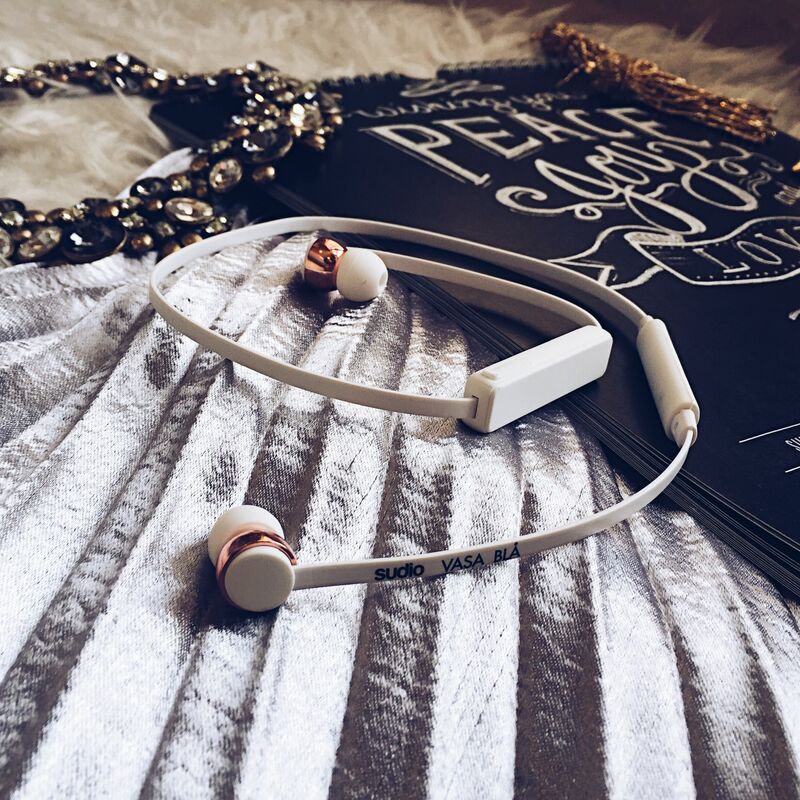 I had my first test-run with these lovelies during my flight from Kuwait to Toronto and truly appreciated the fact I didn’t have to deal with wires getting tangled with my blanket or clothes when moving for people etc. 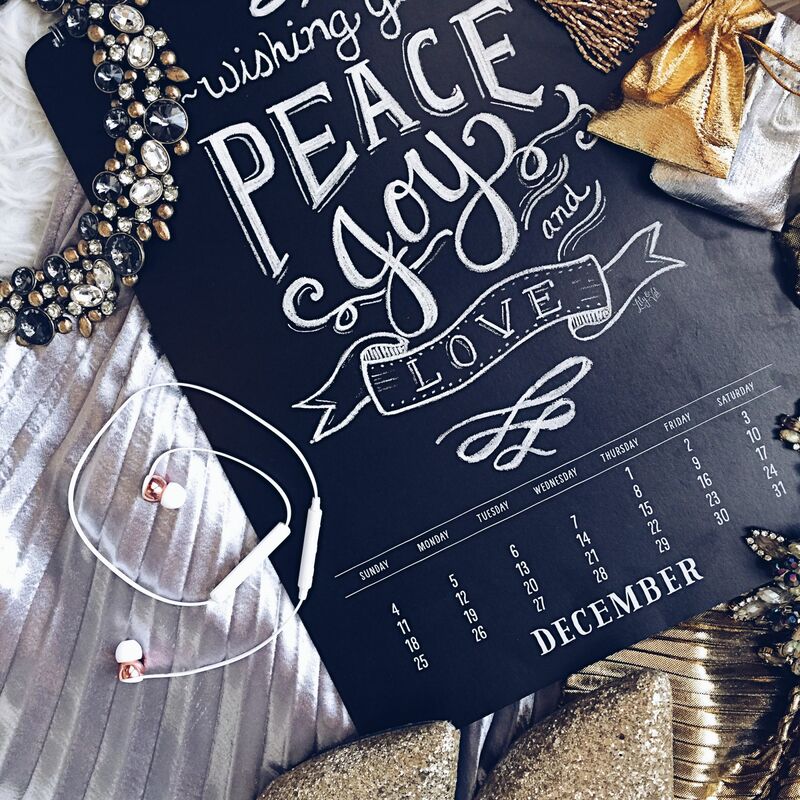 so yay! What differentiates SUDIO from others on the market is that all their products are handmade alongside the quality sound they deliver. because the sound is driven by a carefully tuned driver and amplifier to give the listener a “true studio experience”, everything sounds kinda sorta amazing, and I have to say Adele has never sounded better lol next stop is the gym where I’m sure they’ll work wonders!